On April 21, 2017 Indiana lawmakers passed the state's first ever cannabis bill. A unanimous vote in the House moved a cannabidiol oil bill onto the Governor's desk. The bill will allow doctors to prescribe CBD Hemp Oil to people with treatment resistant epilepsy. The article states that CBD Hemp Oil has shown the ability to effectively stop seizures even in people who have hundreds a day. If the Govenor signs the bill into law, it will take effect in July. It seems States are falling like dominoes when it comes to legalizing CBD Hemp Oil for the purpose of medical treatment. Let's keep the knowledge flowing!!!! Doing general research of CBD Oil I ran across an article that discussed little known uses for CBD Oil. I'll list them for general information and leave it up to you to do your own research on any of the items that interest you. licenses. They are coming from both out of state and instate. facility to grow and process and finally sell it. Why does a license cost $500,000.00??? 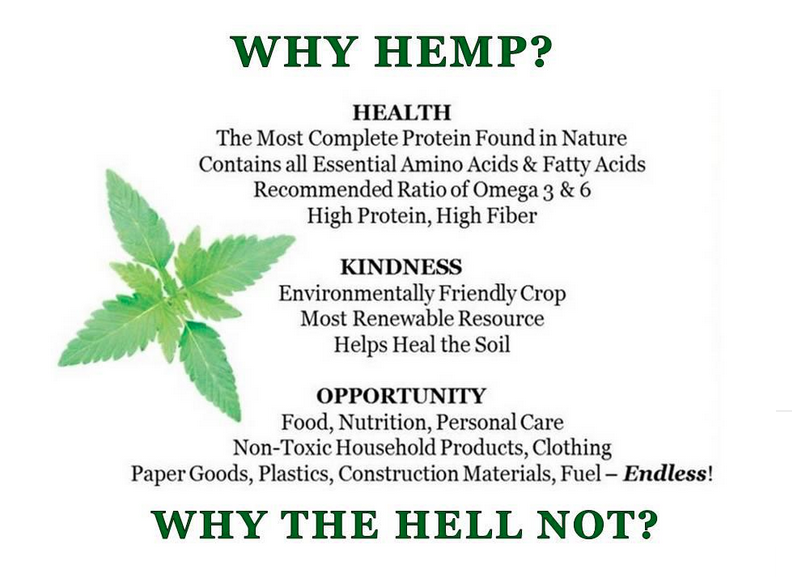 Full spectrum Hemp Oil features all of the cannabinoids present in the original hemp plant. Hemp Oil also contains many essential vitamins and minerals, fatty acids, fiber, protein, chlorophyll, flavonoids and terpenes. 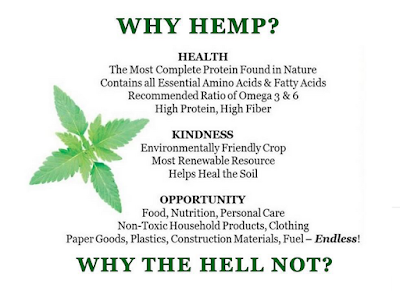 Hemp Oil contains a complex mix of cannabinoids, essential nutrients, healthy fats, protein and fiber making it a unique choice in daily use supplements. 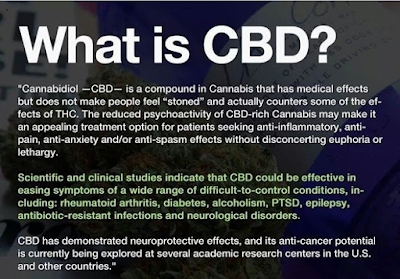 A nice simple reminder of exactly what CBD is and why it can be a treatment option for some patients. Virginia Governor Terry McAuliffe signed signed two bills during the week of March 27, 2017 and one allowed for the production of CBD Oil. The law deemed SB1027, will allow those individuals suffering from epilepsy to access CBD Oils produced in state by approved pharmaceutical companies. I believe this is a step in the right direction, but it still involves big pharma which I am not in favor of. 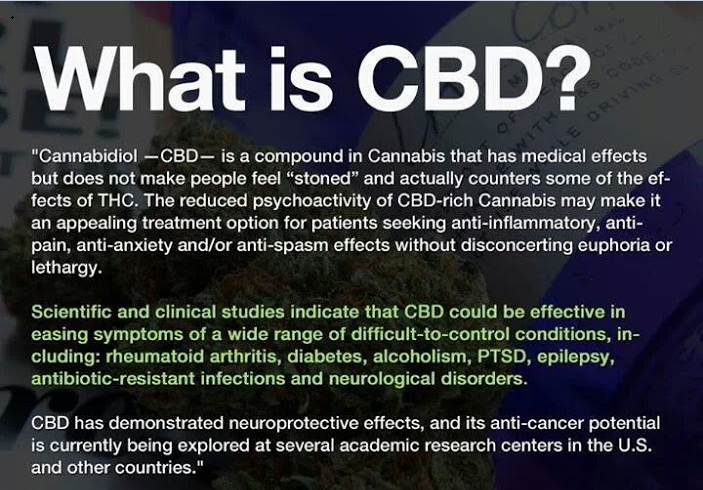 I would like to see CBD oil produced in the open market as opposed by big pharma. Let me know what you think? I have attached a video that discusses 3 different ways to take CBD oil. It's informative and I believe worth the watch. I like the drops and also the pure oil. I'm not into smoking so the Vape is not one I would recommend, but the choice is yours. CBD Hemp OIl also comes in sprays which is very easy to take.